Apple CarPlay has only a handful of music streaming apps in its compatibility list - iTunes Radio, Beats Music, Spotify and iHeartRadio. The big competitor missing in that list has been Pandora Internet Radio. 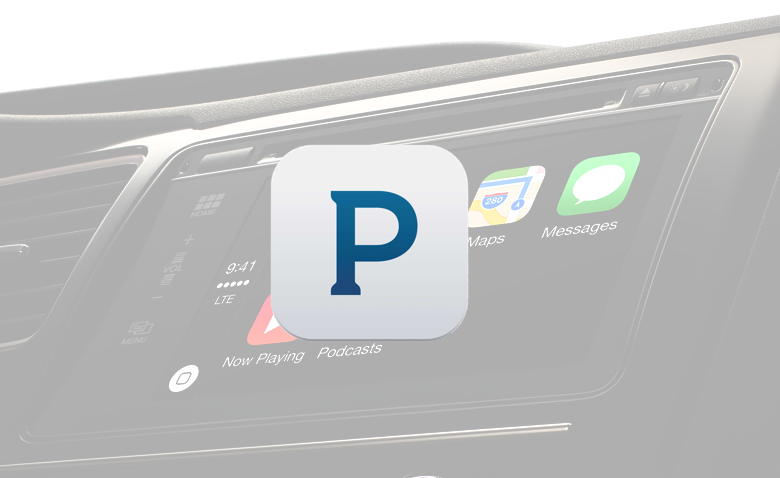 But seems like it won't be long until Pandora joins the Apple CarPlay family. In an interview with Fox Business, Pandora CFO Mike Herring said, "we'll definitely be in CarPlay" when asked about integration into Apple's new dashboard software. He went on to say how Apple had become its 'frenemy' in the last couple of years. Pandora owes part of its success to the popularity of its iOS app. But after Apple announced iTunes Radio, a service similar to Pandora, it made the two companies competitors. Herring, however, maintains that the two companies are "close partners," and the relationship between the two is "very interesting." No timeline was mentioned on when the iOS version of Pandora will become CarPlay compatible. But Herring's comments sound like that time may be soon approaching. It is interesting that Apple would be willing to open up its CarPlay doors to Pandora, since its own iTunes Radio is viewed as direct competition for the service.